As widely reported, the U.S. Supreme Court in Shelby County v. Holder recently held unconstitutional a key provision of the Voting Rights Act of 2006. Section 4’s formula, as amended in 1975, established as “covered jurisdictions” those States or political subdivisions that had maintained a test or device (literacy or knowledge tests, good moral character requirements, vouchers from registered voters, providing English-only voting material s in places where over 5% of voting-age citizens spoke a language other than English) as a prerequisite to voting as of November 1, 1972, and had less than 50% voter registration or turnout in the 1972 presidential election. Justice Ginsburg, who was joined by Justices Breyer, Sotomayor and Kagan, issued a stinging dissenting opinion. She emphasized that the Fifteenth Amendment to the Constitution granted to Congress, not the courts, the power to enact legislation to enforce the Amendment’s ban on racial discrimination in voting. Moreover, the Supreme Court itself repeatedly has held that Congress’ judgment on such matters warrants “substantial deference” and that congressional power is “at its height” when it so acts. As a result, the proper question for the courts is whether Congress had employed “rational means” in re-enacting section 4 as part of the 2006 Act. According to the dissenting opinion, section 4 meets that test. There was abundant evidence of continued racial discrimination in voting before Congress when it adopted the 2006 Act, and Congress acted with “great care and seriousness” in so doing. The key failure of the majority opinion for me is its narrow focus on the coverage formula in section 4 instead of looking at how the formula works in the statute as a whole. 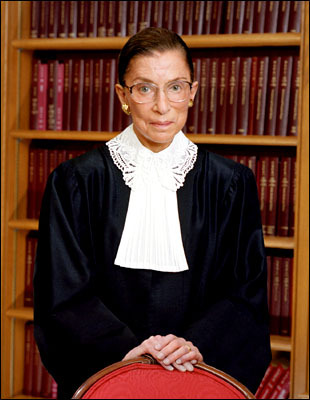 As Justice Ginsburg and previously the D.C. Circuit emphasized, the coverage formula has to be seen with the statutory mechanisms for adjusting coverage to new circumstances through the bail-in or bailout provisions. It is dynamic and capable of adjusting to new circumstances. 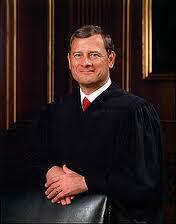 Indeed, the Supreme Court did just that in 2009 in Northwest Austin Municipal Utility District No. One v. Holder. The Court’s opinion by Chief Justice Roberts provided a broad reading of the bail out provision to allow the political subdivision in the case to bailout from coverage under sections 4 and 5. 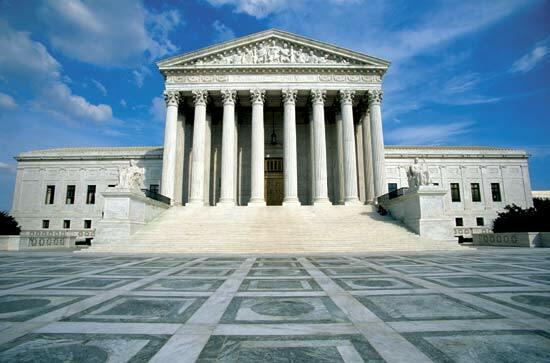 The Supreme Court opinions in Shelby County are available online. Prior posts have discussed the original Voting Rights Act of 1965, the Voting Rights Act of 2006, a prior Supreme Court decision on the latter statute (Northwest Austin), the D.C. Circuit’s decision in Shelby County and the recent Supreme Court oral argument in that case. Justice Thomas issued a concurring opinion that section 5 of the Act was unconstitutional as well.